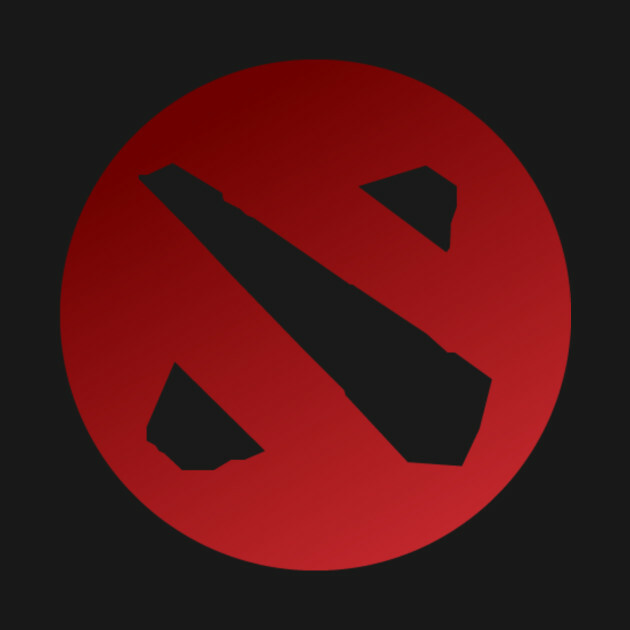 SteamGaugesApi is an API client for checking the status of Steam, Dota, CS:GO and Team Fortress. It will enable you to check the status of those platforms in a really easy way. Super helpful for writing bots or sites based around Steam's item system.